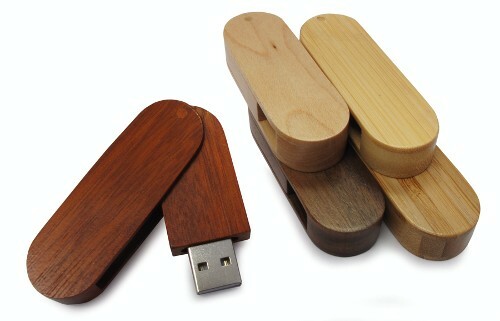 128 MB USB Flashdrive features a removable cap and a wooden body giving it a clean professional appearance. Perfect for businesses and professionals. 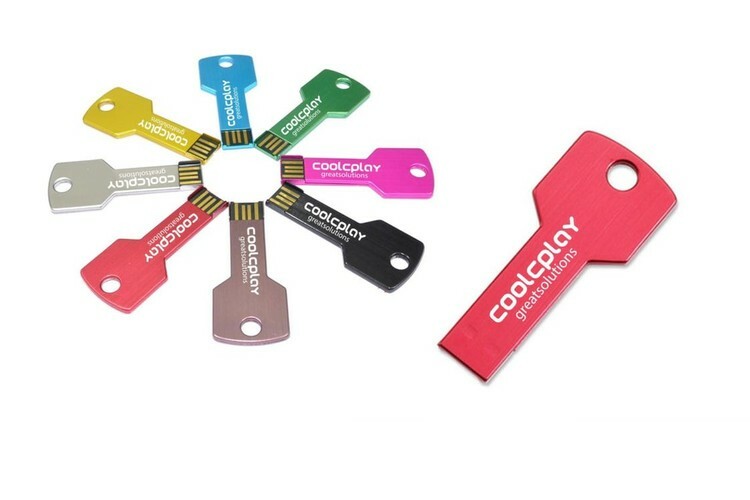 16 GB Metal Flashdrive with colorful leather. The removable metal cap is attached to the leather to prevent misplacing it. 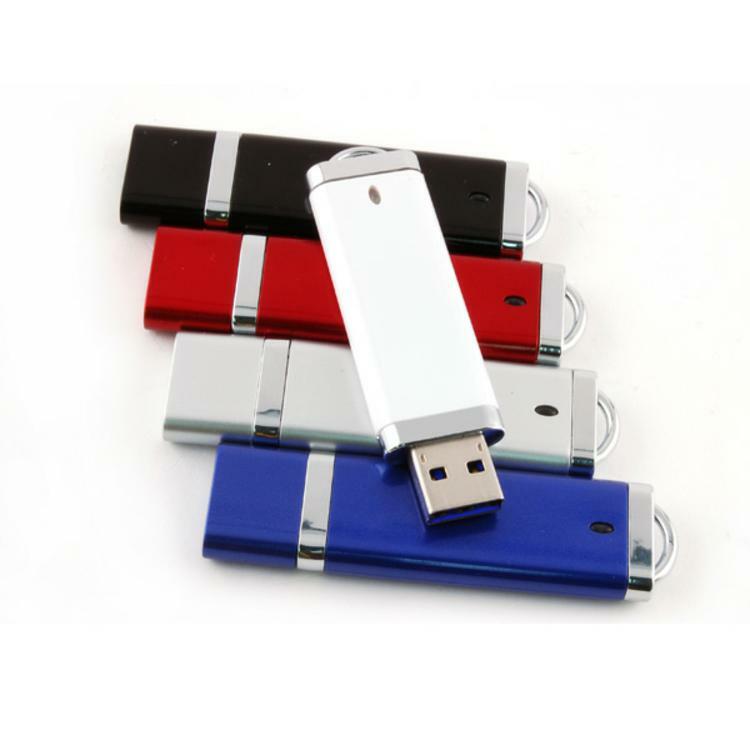 Available in multiple colors, this USB Flashdrive is perfect for students, professionals, businesses, and around the house. 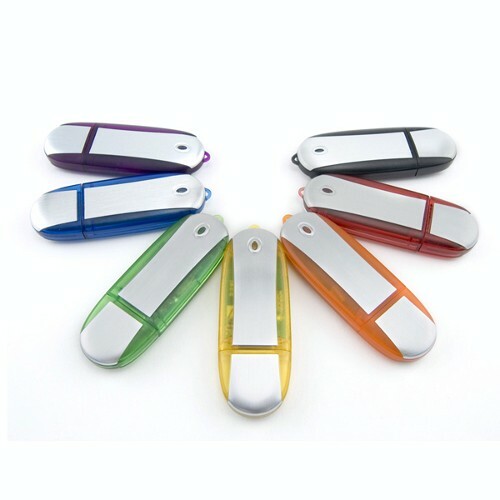 256 MB Metal Flashdrive with colorful leather. 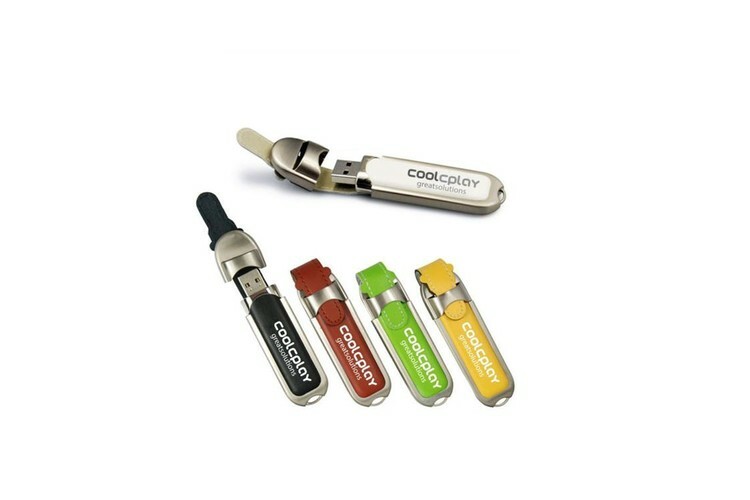 The removable metal cap is attached to the leather to prevent misplacing it. 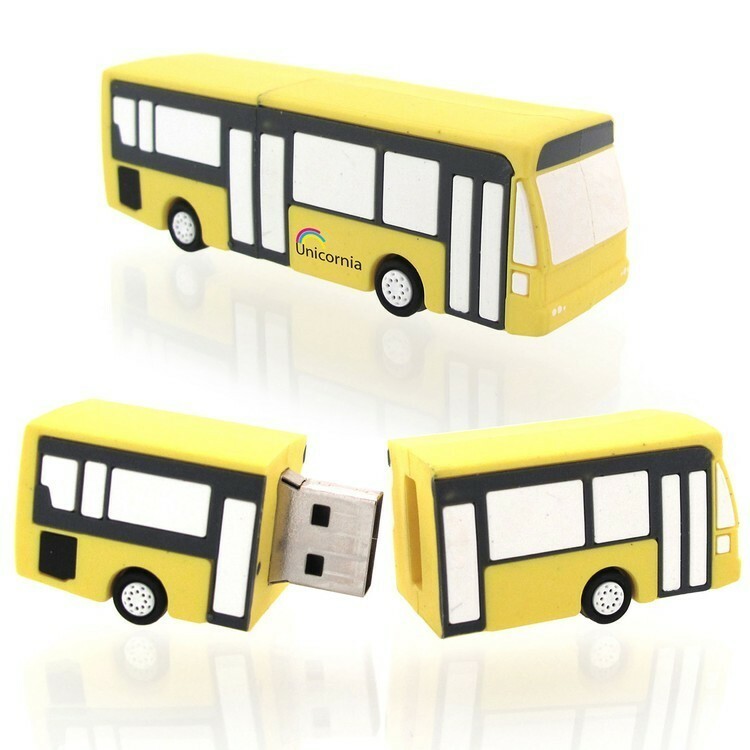 Available in multiple colors, this USB Flashdrive is perfect for students, professionals, businesses, and around the house. 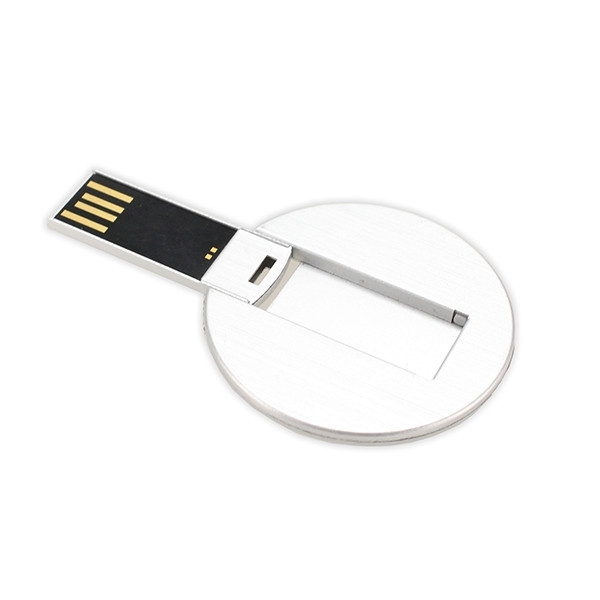 16 GB USB Flashdrive features a thin metal body. 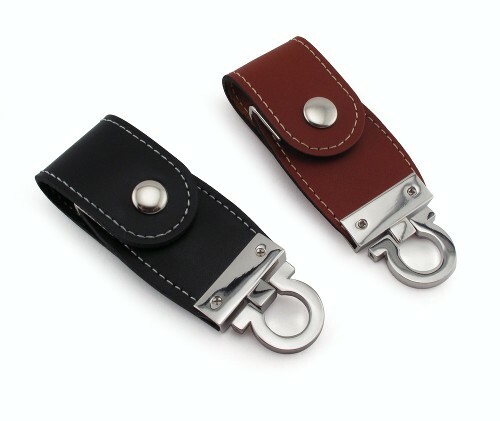 The key shape and key ring loop at the top make it great for keeping it on your keys where you will always have it with you. 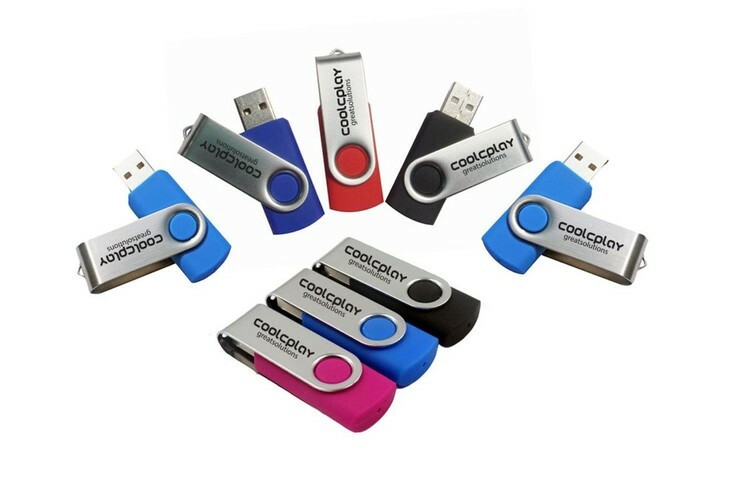 Available in multiple bright colors, this flashdrive key is perfect for students, businesses, professionals, and around the house. 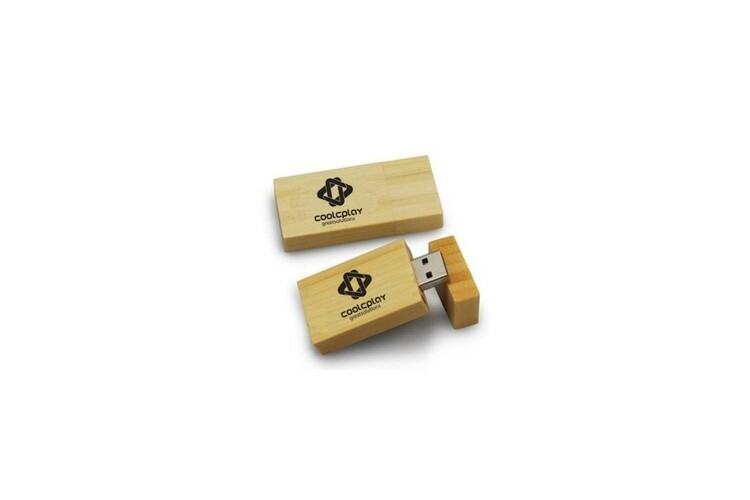 This 4GB USB Flashdrive features an attached swivel cap to protect the USB port from damage. Available in multiple colors. 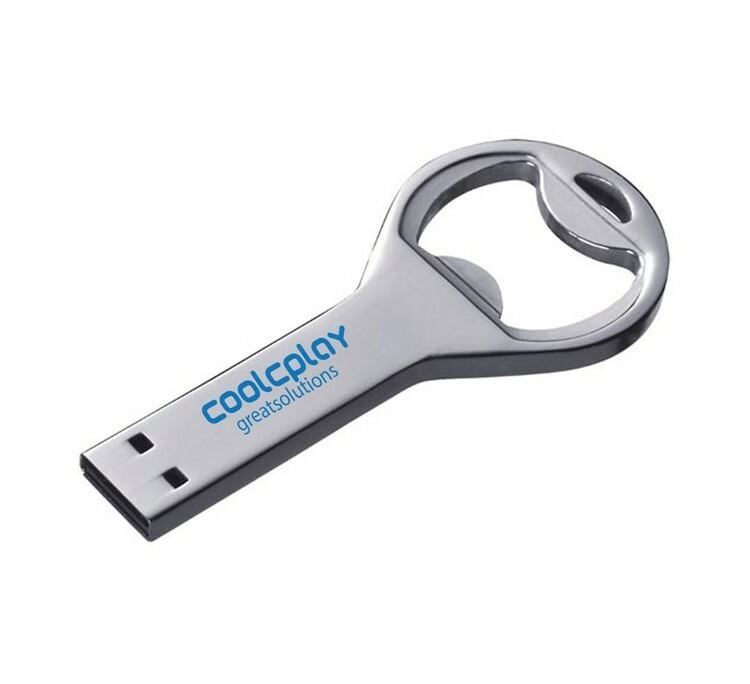 Perfect for students, businesses, professionals, and around the house. 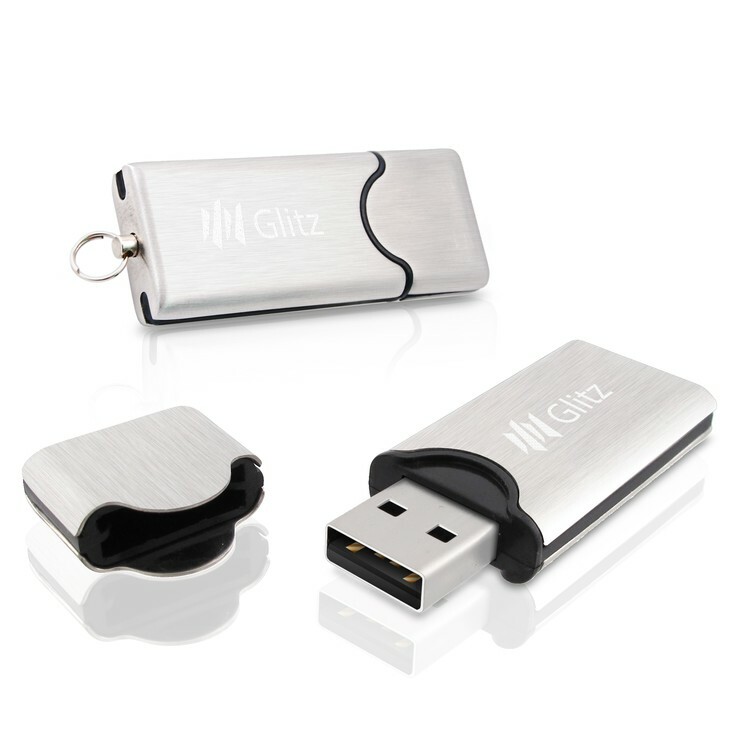 8 GB USB Flashdrive has a thin metal body and features a capless swivel design to protect the USB port. 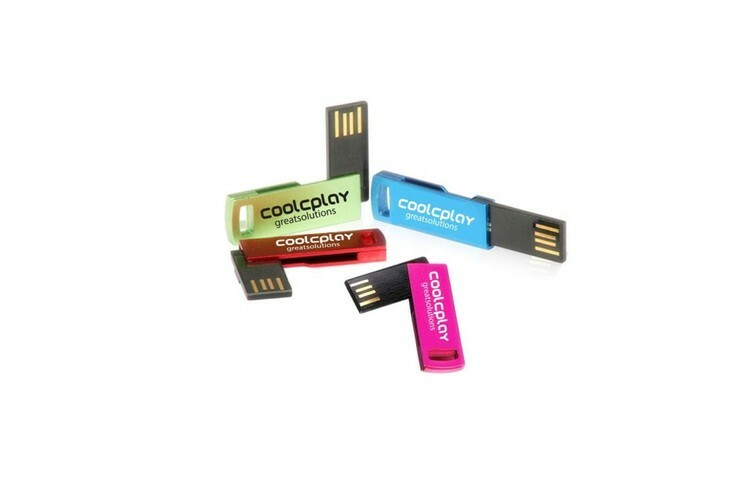 Available in multiple colors, this USB Flashdrive is perfect for students, businesses, professionals, and for around the house. The Glide features soft rounded edges with brushed aluminum exterior along with translucent trim. The Aluminum Armor surface can be screen printed or laser engraved, and comes in your choice of five different trim colors. Key ring is optional. 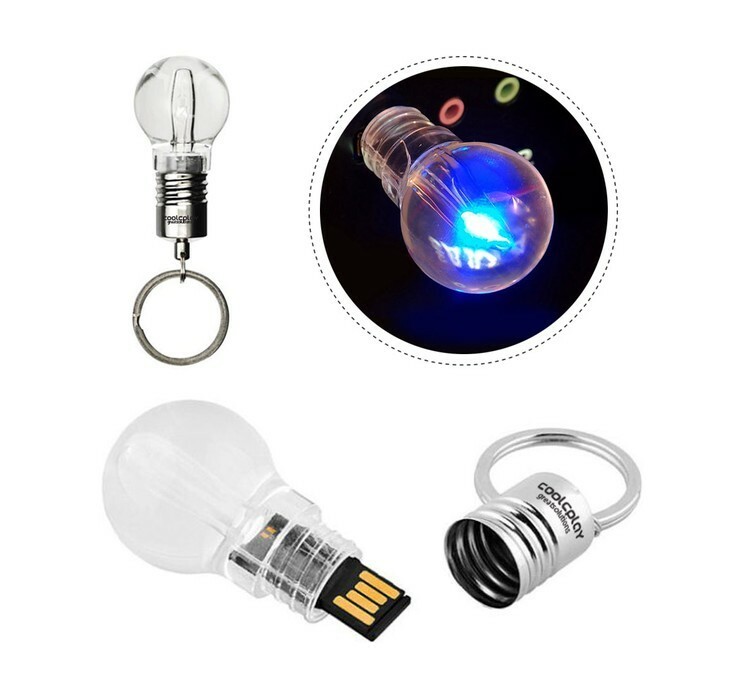 Creative & unique, this LED USB drive, made of metal and acrylic, lights up when plugged into a USB Port. 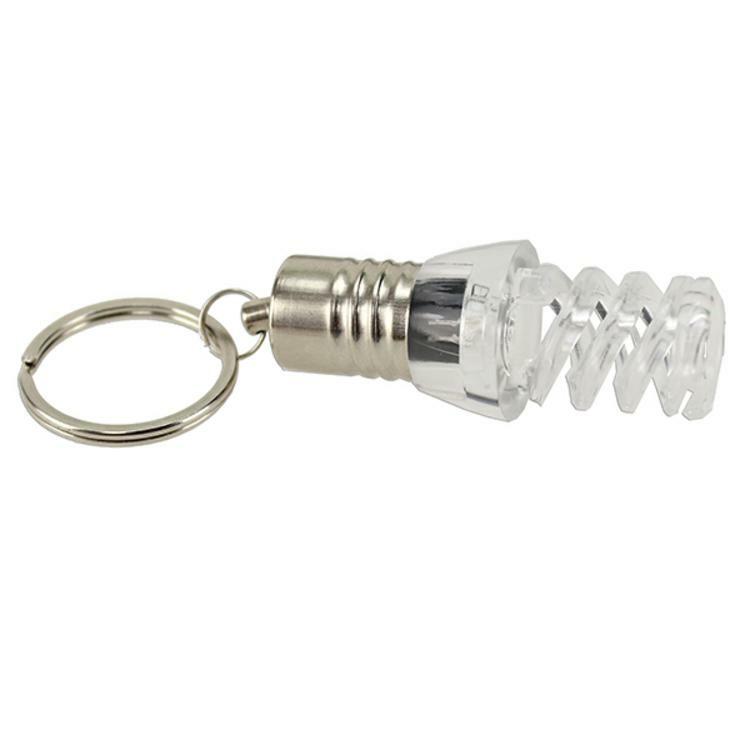 Have your logo printed on the bottom of the acrylic bulb or on the outside of the metal casing. 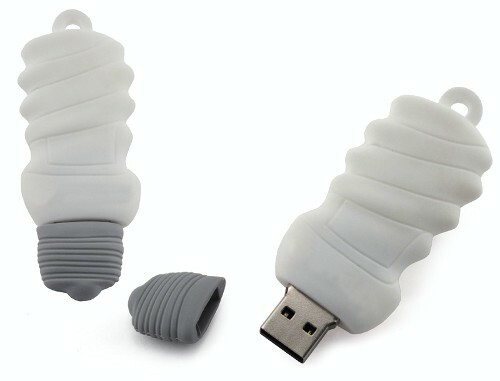 Available with a Blue, Red, or White LED light. Let everyone know your bright Ideas are made to shine. 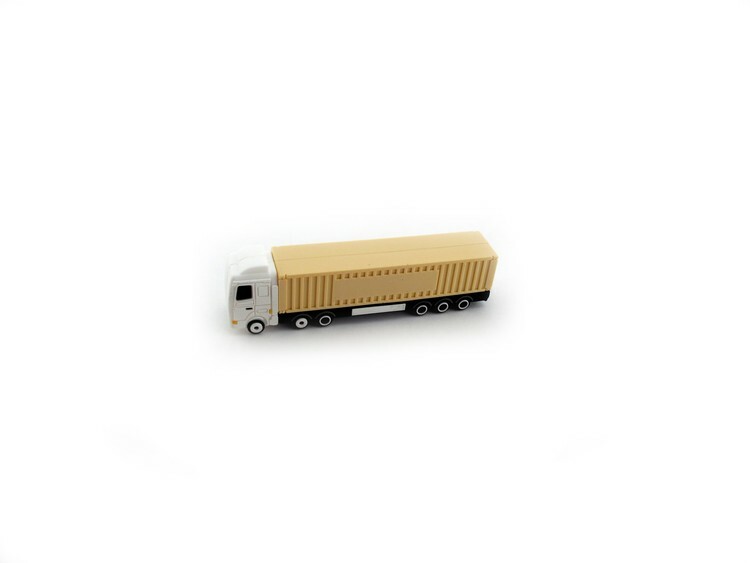 SuperSpeed and a larger storage capacity! 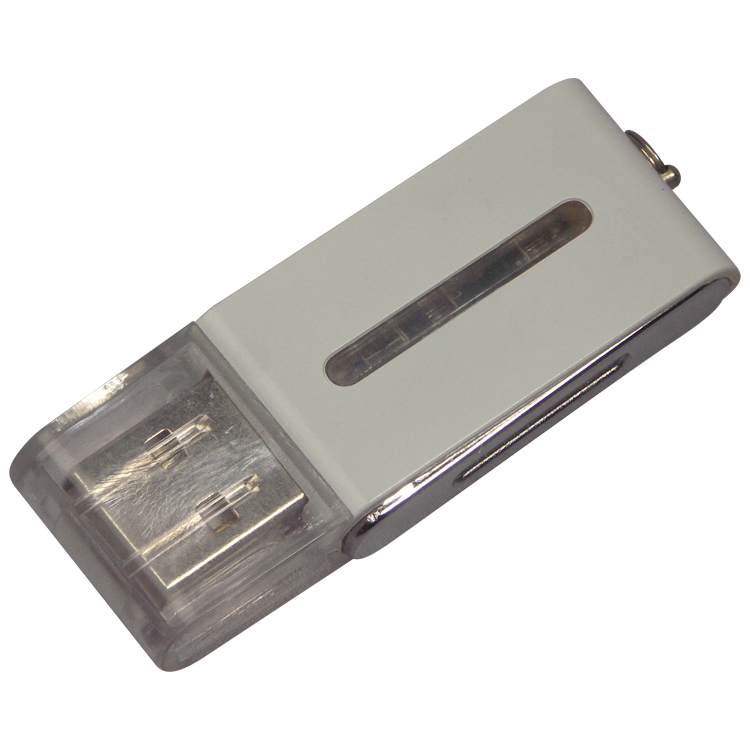 Part of our new USB 3.0 product line, this flash drive has a removable cap and a status light. Each color casing is trimmed in silver. 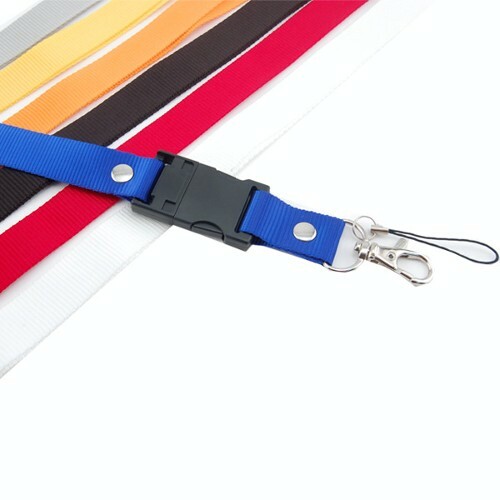 Features a loop for use with a key chain or a lanyard (optional add-on accessory). Comes in Black, Blue, Red, Silver, and White. Say good-bye to square! 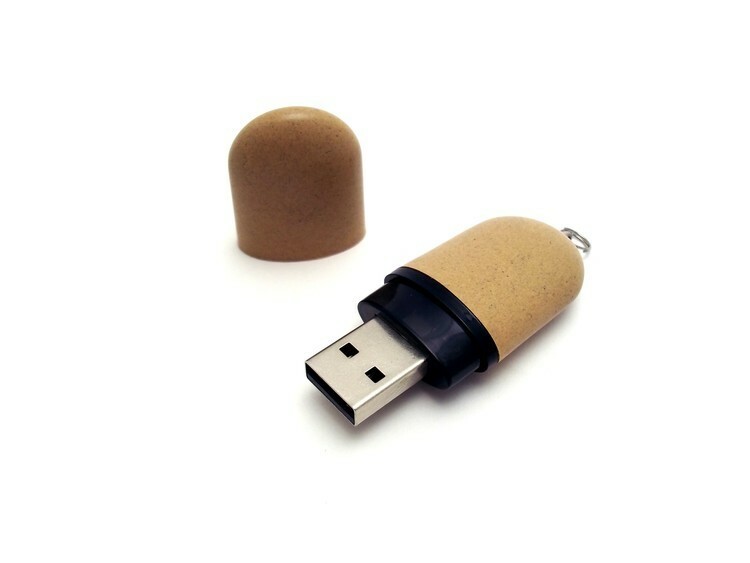 This round USB drive is perfect to go anywhere! 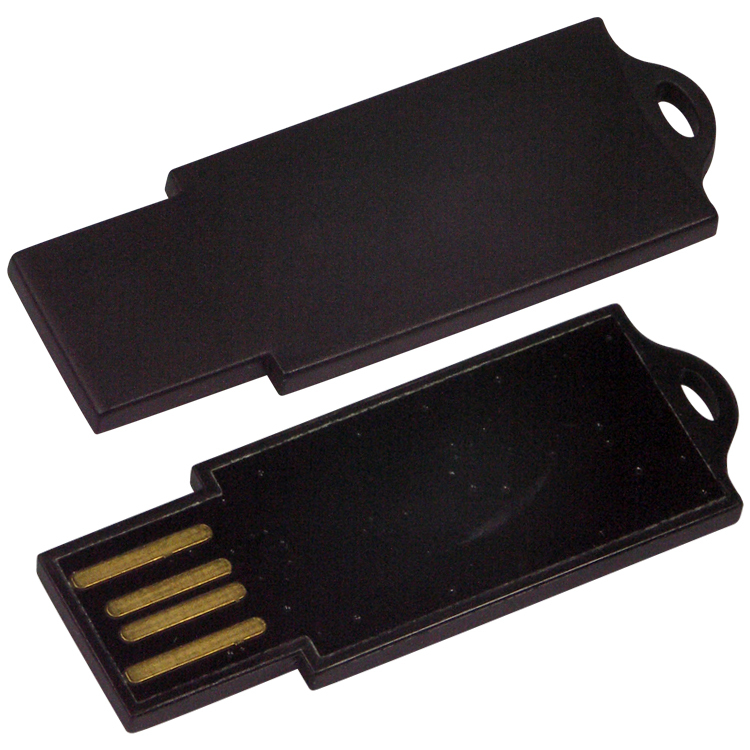 The goldfinger style USB drive conveniently pivots outward and snaps back into place. 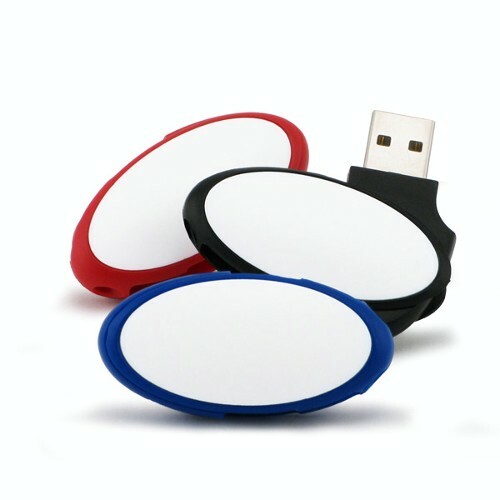 Also, this drive offers double-sided, full-color imprinting options for maximum impact. Plus, a hole on the side/top of the CD15 means that you can hang this cute drive from a lanyard or keyring (sold separately). 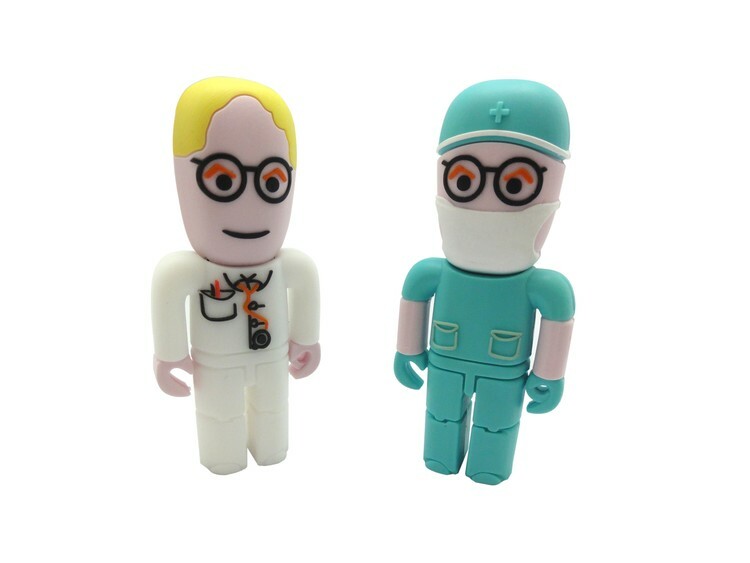 The CD15 is an example of how good things DO come in small packages! 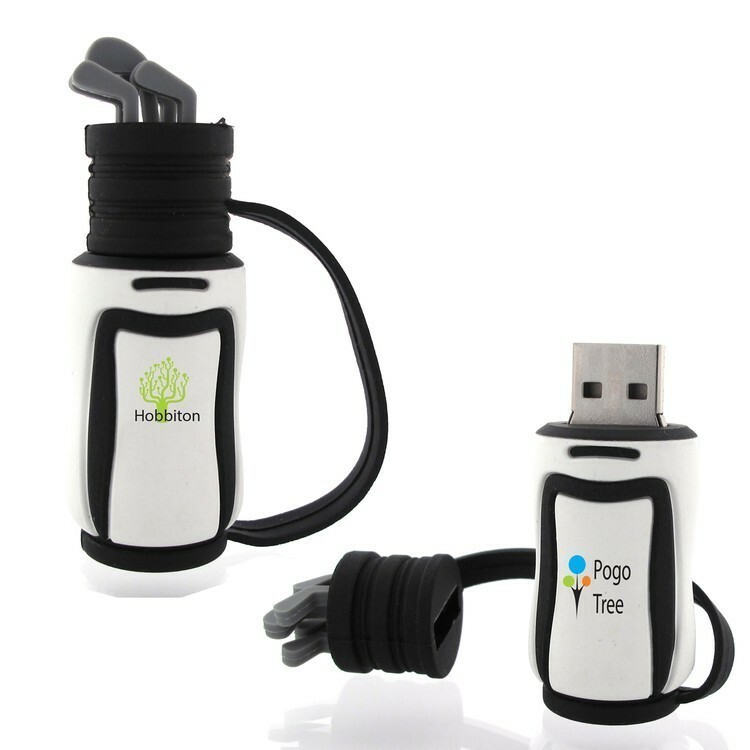 Be smart with your promotions and Green too! 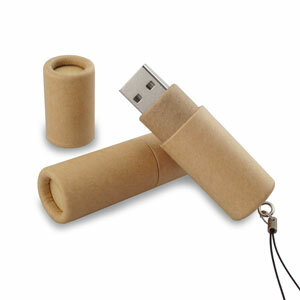 This Eco Friendly USB Pen Drive is manufactured with new and advanced recyclable materials. Composed of natural fibers and up to 40% less plastic, you’ll get the quality product we are known for in a more eco-responsible case. 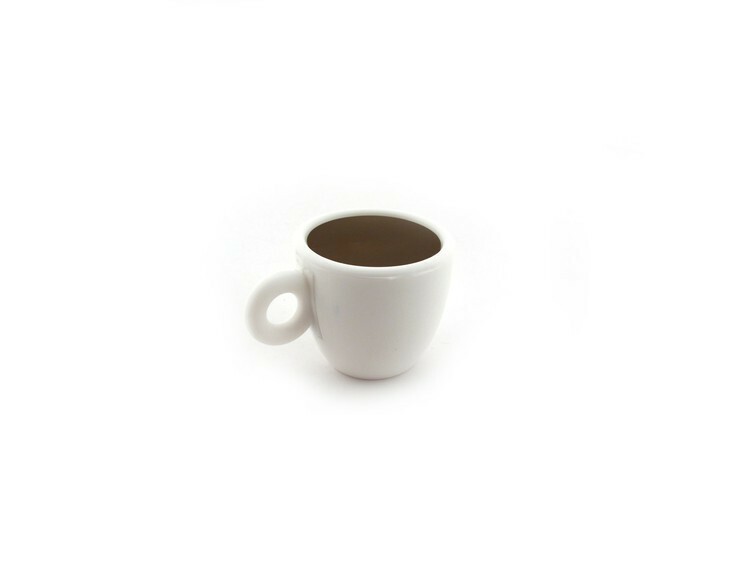 The surface is a polished smooth finish with chrome color plastic trim, is pad printed and comes in light brown. 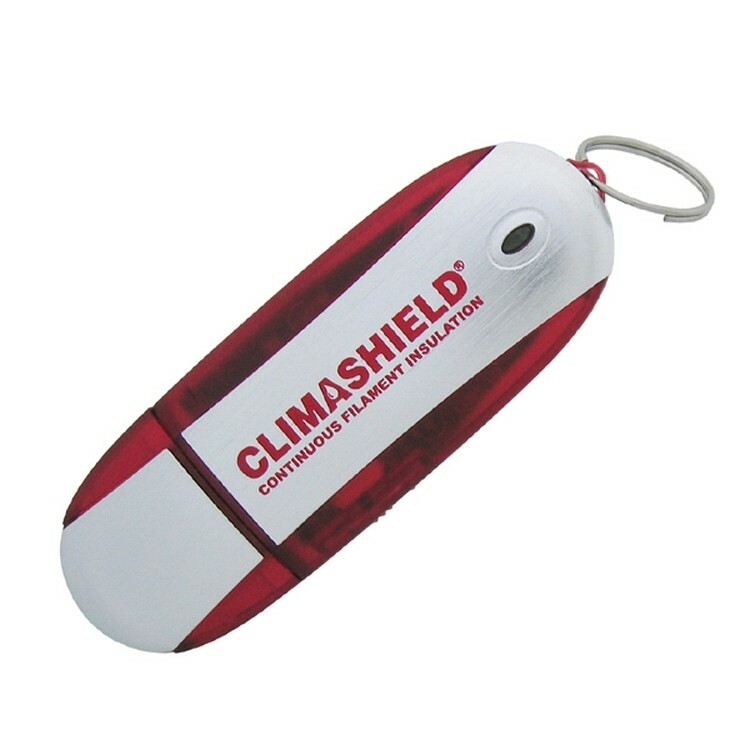 Box included.SPECIAL - FREE UP TO 2 COLORS/ 1 LOCATION IMPRINTING FREE UPS GROUND (1 DOMESTIC LOCATION) FREE 100MB DATALOAD 7-14 BUSINESS DAYS PRODUCTION TIME *MUST MENTION GLOBAL SAVER AT TIME OF ORDER* Imprint Area: Front: 1 3/8" x 7/16" Back: 1 5/8" x 7/16"